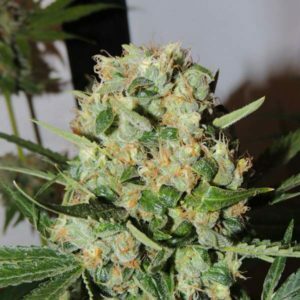 Amnesia OG is Karma Genetics’ prize-winning Amnesia strain which is widely used by breeders on both side of the Atlantic. Formerly known as ‘Where’s My Bike’, Amnesia OG is a sativa-dominant hybrid with an incredible terpene profile. Test grows, conducted in our legal climate produced fast-flowering plants with good structure and very decent yields. Flavours and aromas range from sweet bubblegum through to a fruity, peppery incense flavour on the finish. The excellent resin production of this strain makes it a great option for those interested in producing hash or other concentrates. 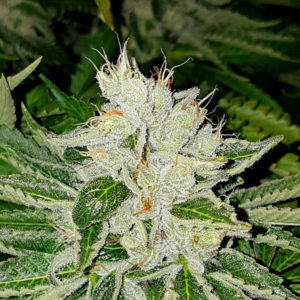 Amnesia OG is a classic strain that has been popular for many years in the coffee shops of Amsterdam.